Local farmers and food producers bring locally grown and Certified Locally Grown produce, eggs, cheese, meat, mushrooms, honey, coffee, cookies and cakes, preserves, olive oil, sweet treats, flowers, plants, and more, as well as skincare and home-made craft items. Click here to see how our vendor list is growing for the 2019 season. June 8: Free Hugs by The HugMobsters. HugMobster volunteers welcome! October 12: Old Farmers’ Day! Check out vintage and antique equipment and shake hands with a farmer. Farm storytimes. 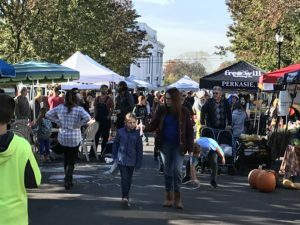 VENDORS: Vendor registration opens in January for the 2019 season. 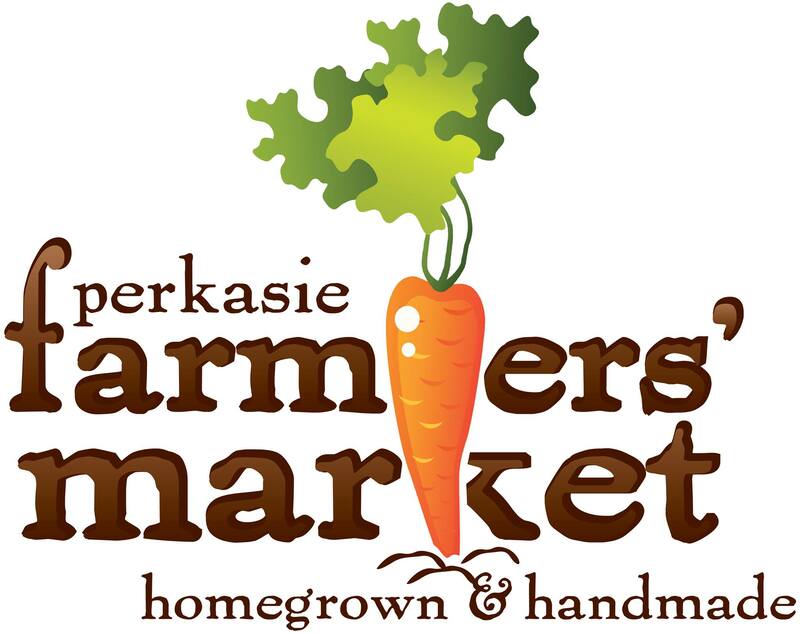 Please go to www.perkasierec.com for more information about fees and other requirements. Please direct questions to the Borough’s Event Coordinator at events@perkasieborough.org. ENTERTAINERS: We welcome applications from musicians to play at the market. We are able to pay a stipend. It is a great way to get exposure to a local crowd and you are welcome to promote your other gigs, collect tips, share information and sell your CDs or other merchandise. 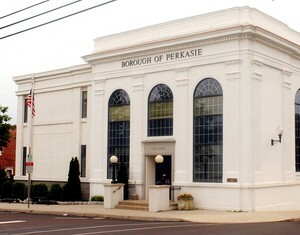 Please direct any questions or send a demo to the Borough’s Event Coordinator at events@perkasieborough.org. COMMUNITY GROUPS: We offer a FREE spot to local community or civic groups that would like to come out and share information. We ask that you provide a small craft or activity for kids or families as part of your participation. Call the Borough’s Events Coordinator at 215-257-5065 or email events@perkasieborough.org to get on the schedule. VOLUNTEERS: We welcome volunteers at the market. Please contact the Borough’s Event Coordinator if you would like to spend a morning helping out at the market. SPONSORS: We thank our sponsor, QNB Bank for their ongoing support of the market. We do welcome additional sponsorship from local businesses. Please call the Borough’s Events Coordinator at 215-257-5065 to discuss the opportunity to promote your business over our 22 week season.